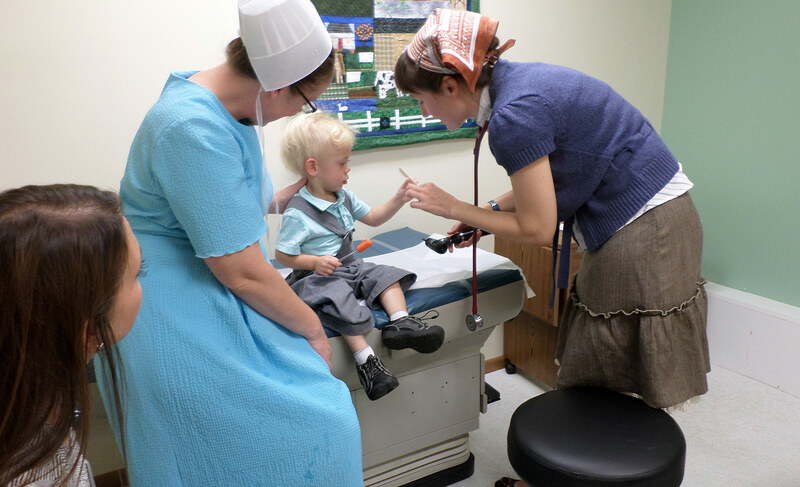 New Leaf Center provides medical care to special needs children with inherited disorders. We are a nonprofit (501c3) funded largely by individual donors, businesses and churches. We are a medical home for our patients.